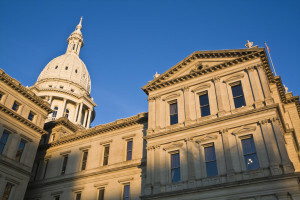 A major revamp of the state Motor Vehicle Service and Repair Act which passed the Michigan House on Wednesday offers a messy and problematic series of provisions on aftermarket parts. The House’s heart might have been in the right place with regards to non-OEM quality control. 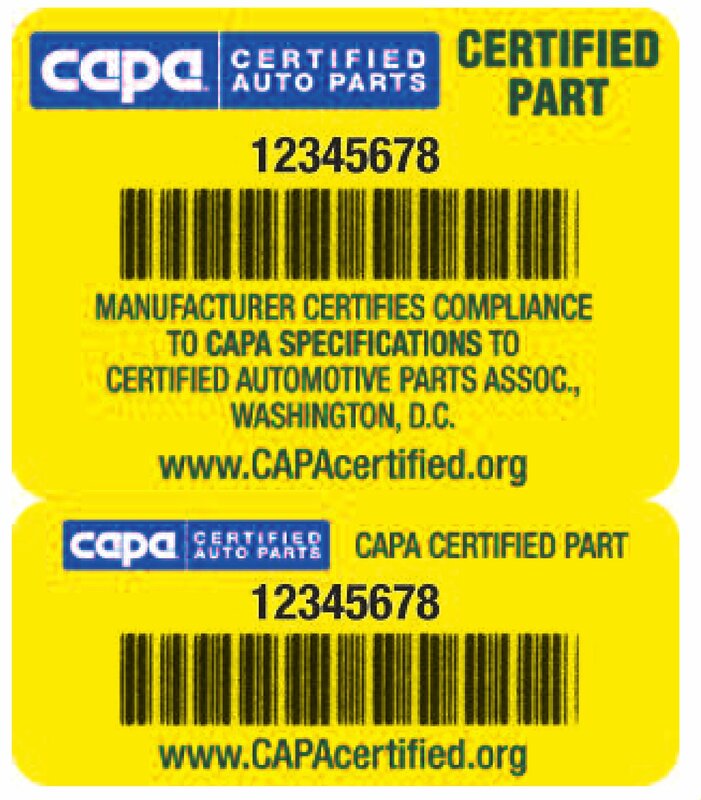 About 75 percent of aftermarket parts aren’t even certified, CAPA Executive Director Jack Gillis told a Morning Call columnist in 2015. That’s a terrifying statistic. Getting customers to sign off on noncertified parts and realize just what was in their insurance policy regarding non-OEM components is also a good thing. It also preserves modders’ rights, something the initial version which restricted all unvetted parts wouldn’t have done. But legislatively implying that something that’s not a new OEM part could truly match a new OEM part prematurely settles the aftermarket quality debate in the collision repair industry. More philosophically and semantically, by definition, a used OEM part or an opt-OE part isn’t even the same as “OEM comparable quality,” considering that phrase appears to reference a new OEM part. Nobody would probably enforce the law to shaft recyclers or opt-OE components, but you hate to see something so inelegant pass. Of course, we’re just guessing that “OEM comparable quality” means a new part. It isn’t defined. That should be a fun hot mess for the courts to sort out should it pass. Also undefined remains who determines a “nationally recognized” parts tester. Is it the courts? The Legislature? Insurers? Repairers? A nationwide vote this election year? 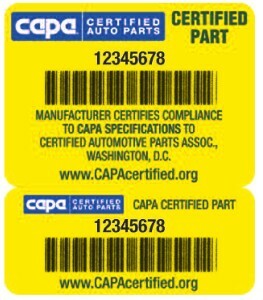 Even if “nationally recognized” is code for CAPA and NSF, it’s important to note they earn revenue by certifying parts. Neither organization is a truly disinterested party, and they’re not without their critics. From an “OEM comparable quality” perspective, it’s not resolved whether CAPA and NSF procedures, while certainly better than nothing (75 percent uncertified! ), are adequate to truly vet whether each knock-off matches the real thing given the kind of technology and metallurgy in cars today. This week, we discussed how replacing a seemingly irrelevant OEM part with a version which looked nearly identical could throw off advanced safety features. But you know what? None of these nuances matter. Because if the part is no longer covered by the OEM warranty, a repairer or insurer can revert to legally putting whatever they want on a customer’s vehicle. For example, Ford’s OEM warranty only applies to body sheet during the possession of the original owner. Most cars are only kept for about three years. So you can see the problem. If a driver buys a 2015 Ford F-150 used in 2018 (or even in 2016), they’re not guaranteed to get even a certified aftermarket body panel under the law. And if we didn’t have enough of a mess on our hands, the bill adds airbags to the list of “major component parts.” They certainly are “major,” and it’s a good idea to indicate that with state law — but when you combine that with the “OEM comparable quality” clause, you’re legislating that aftermarket and recycled airbags could match OEM airbags. Recycled airbags are controversial. Aftermarket airbags would probably be a disaster. It’s unclear if the original language though technically would have prohibited a repairer installing aftermarket parts; probably not, considering as an even older law discusses the use of non-original equipment bumpers. Still, in the early 1990s, the Legislature passed a law saying that repairers could install aftermarket parts at an insurer’s behest so long as the customer were notified.